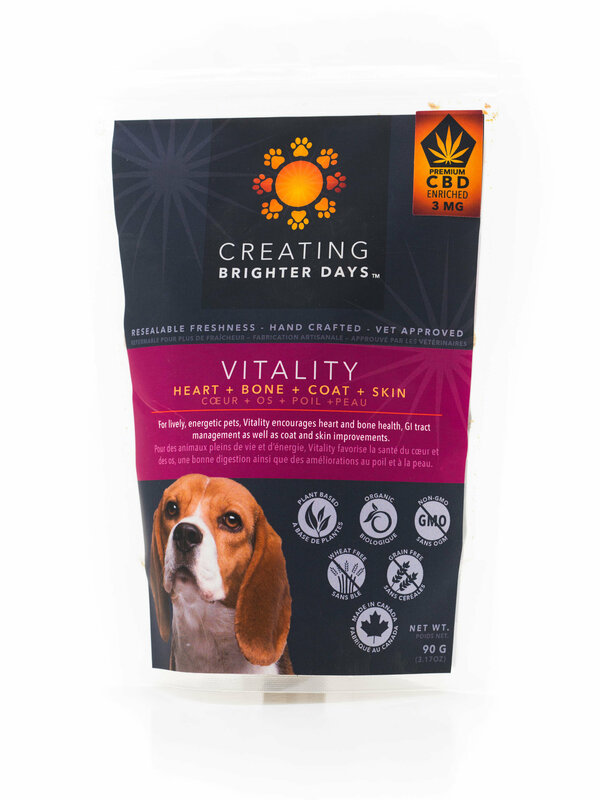 Bring your pup back! 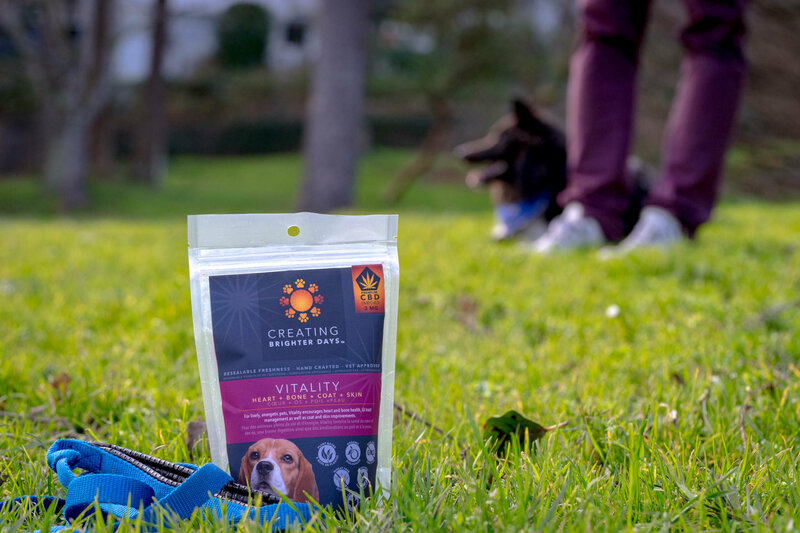 The medicinal ingredients in Vitality include ginseng, gotu kola, chia seeds, and chlorella to holistically encourage your dog’s overall health and vigor. 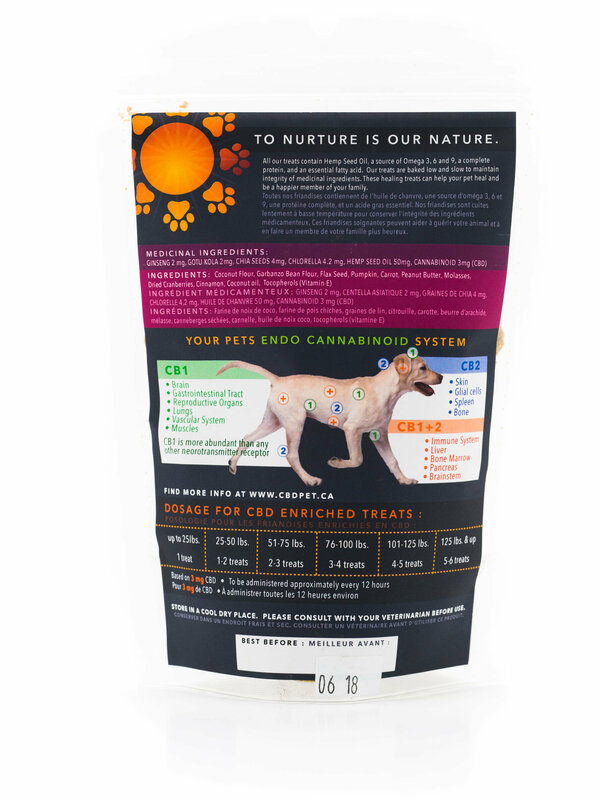 Dosage: Listed on each package depending on your pets weight.